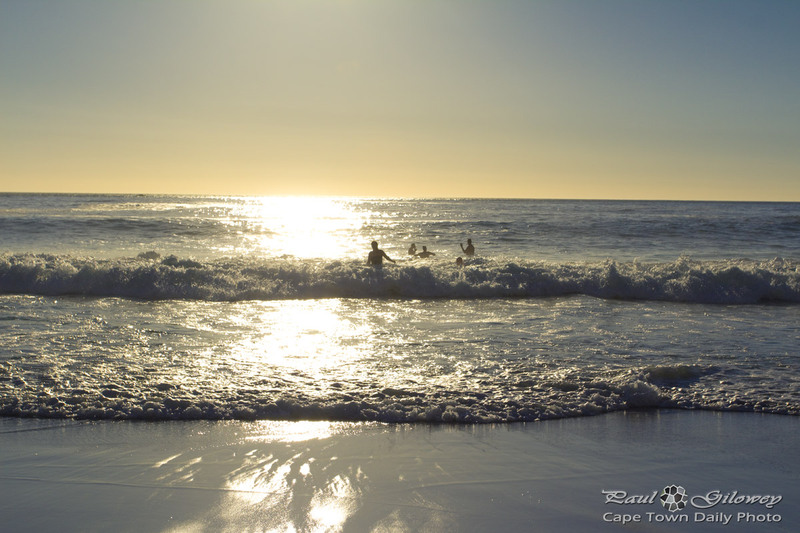 Posted in General and tagged beach, clifton, people, waves on Tuesday, 1 January, 2013 by Paul. That looks nice. And warm.